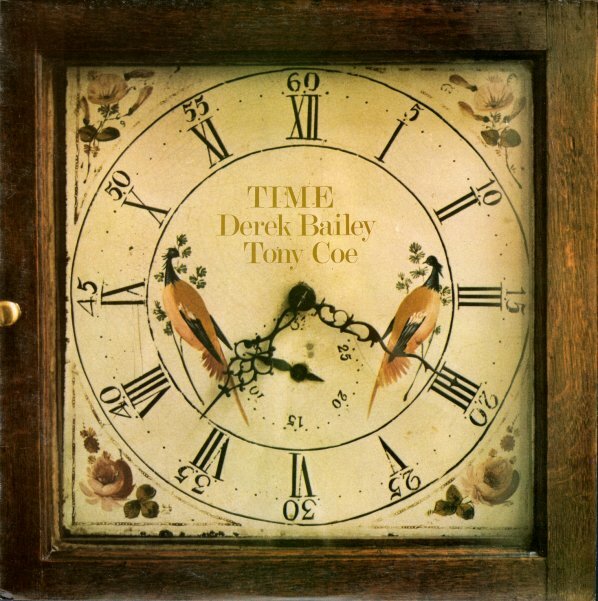 A fantastic record from these two British jazz giants – and one that definitely has Tony Coe moving much more into the territory of Derek Bailey! The record is from a time when Bailey was doing tremendous work on the Incus label – maybe rewriting both the roles of the guitar and improvisation in jazz with each new release – and although Coe had a long legacy of recordings that included straight sessions, studio work, soundtracks, and even a bit of jazz rock – he's completely at home in the company of Bailey here, and blows clarinet with the kinds of free, open lines you'd expect to hear from Steve Lacy on soprano sax. The pair are a delight throughout – on titles that include "Koko", "Ima", "Sarinu", "Kuru", "Sugu", "Koko", "Sarniu", and "Omoidasu". Features a whole bonus LP of unrleased material – including "Burgundy", "Bourbon", "Lafitte", and "Basin". © 1996-2019, Dusty Groove, Inc.